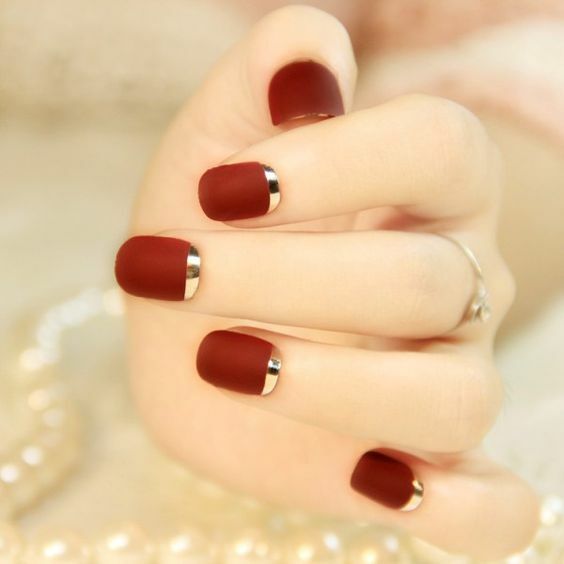 Embracing simplicity does not necessarily mean that you are letting go of beauty and fashion. 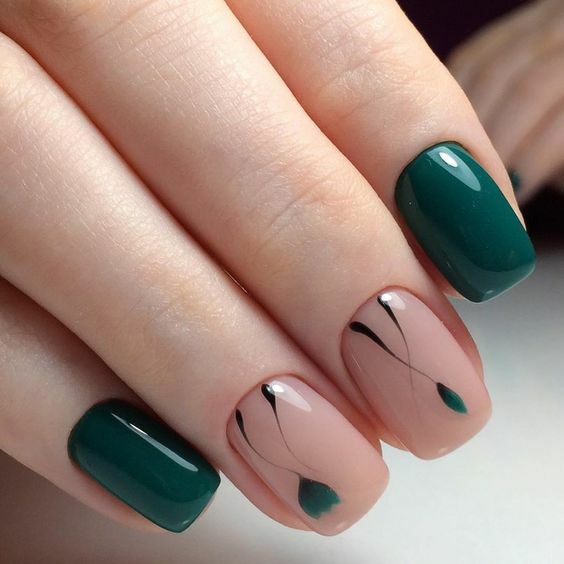 There are things created in this world that are without complication yet they exhibit unique kind of exquisiteness. 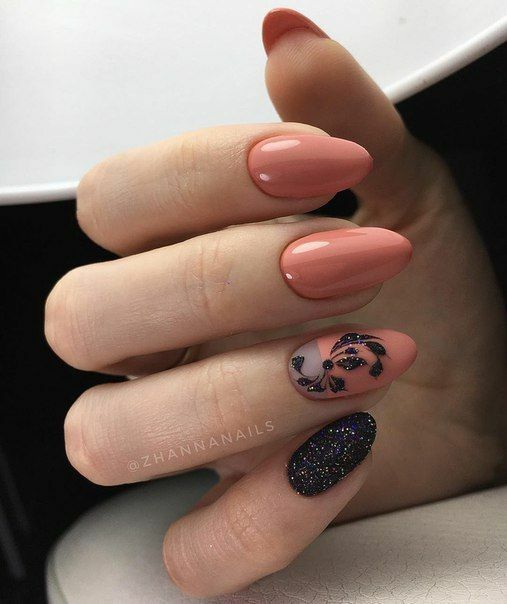 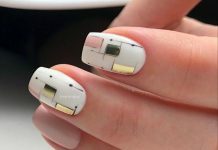 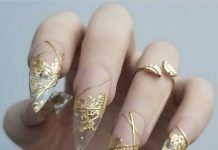 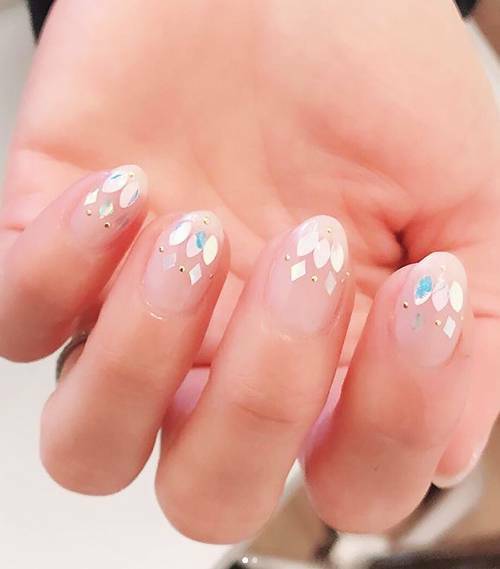 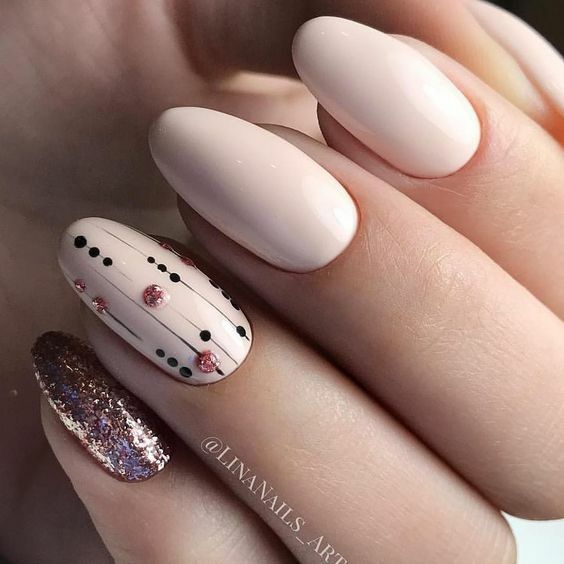 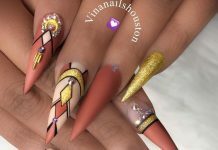 Just like this latest showcase of nail design for today. Minimalism has been around for quite some time now and it is usually depicted in art and décor. 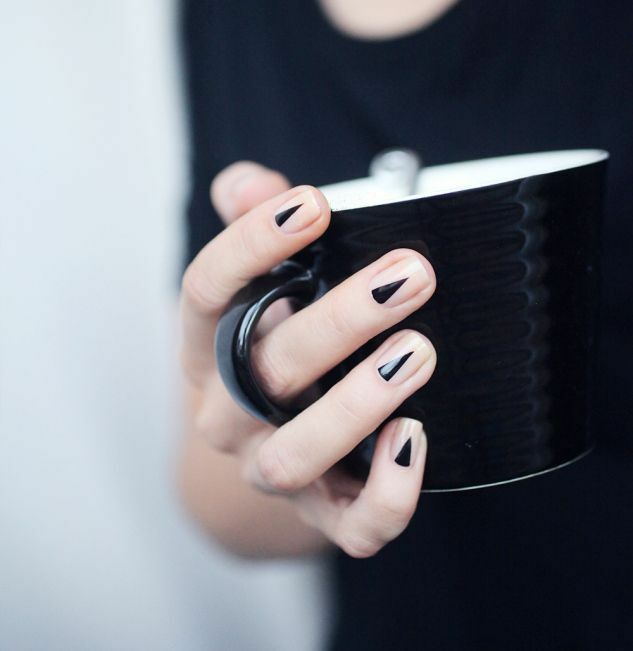 Minimalists are conscious artists who make sure that in the things they do not create chaos in the minds. 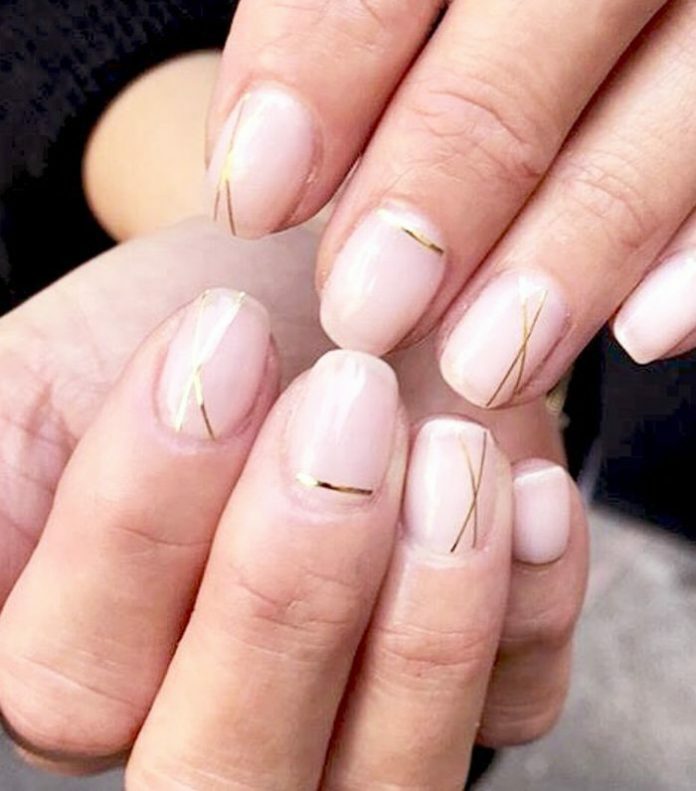 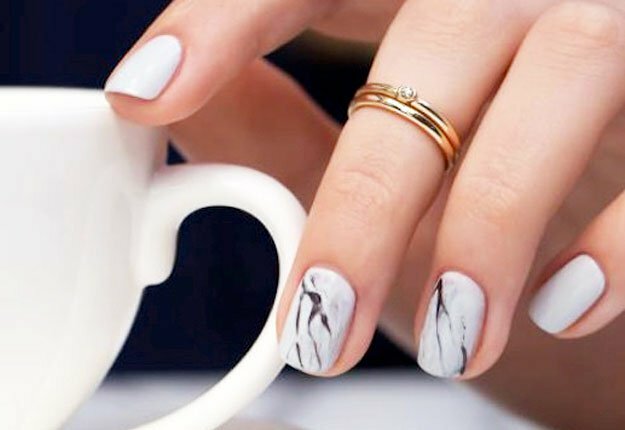 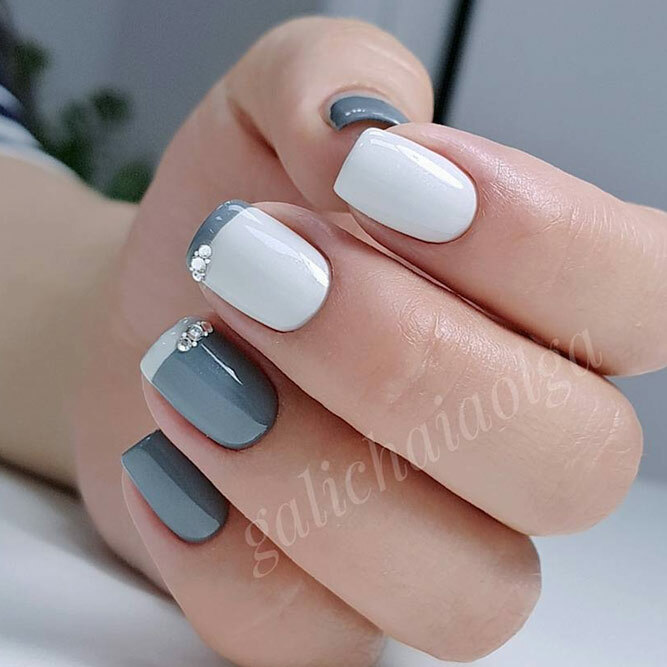 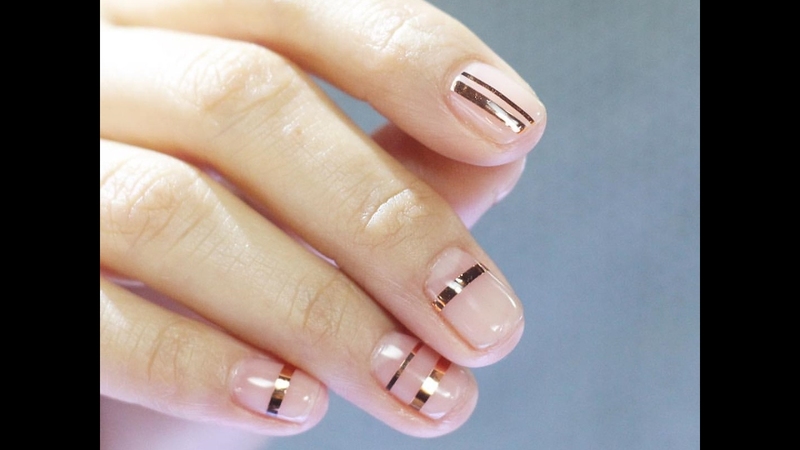 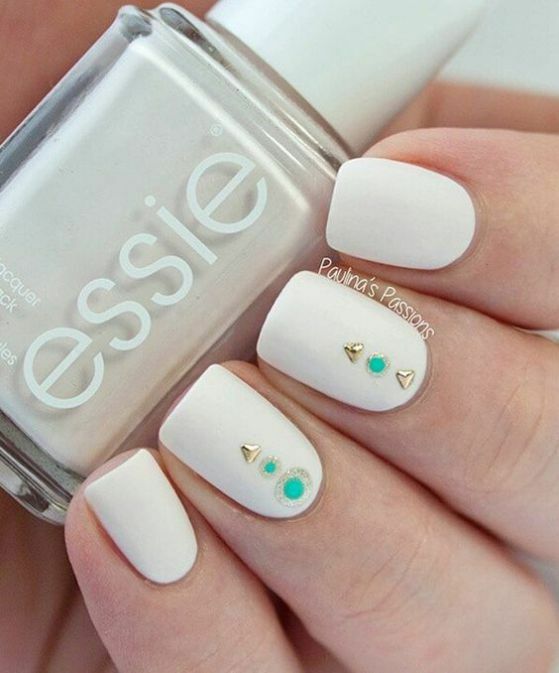 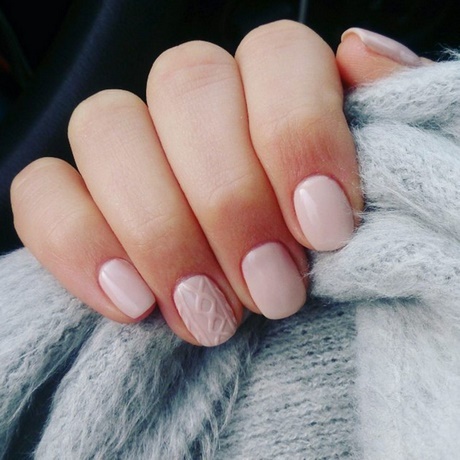 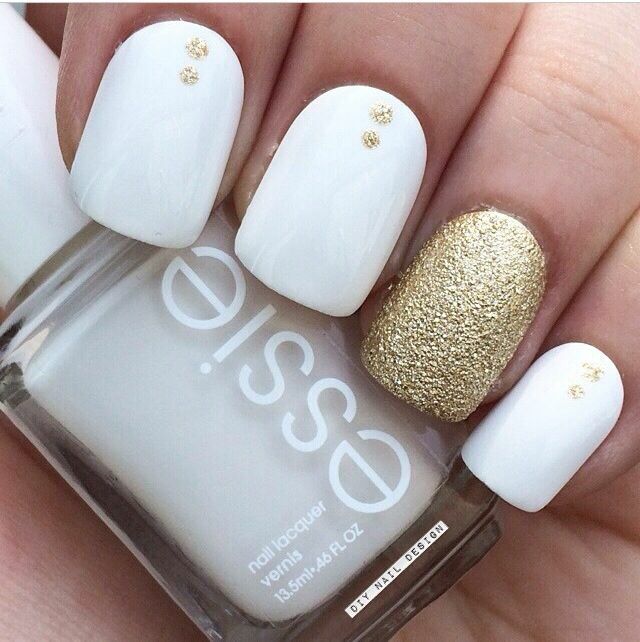 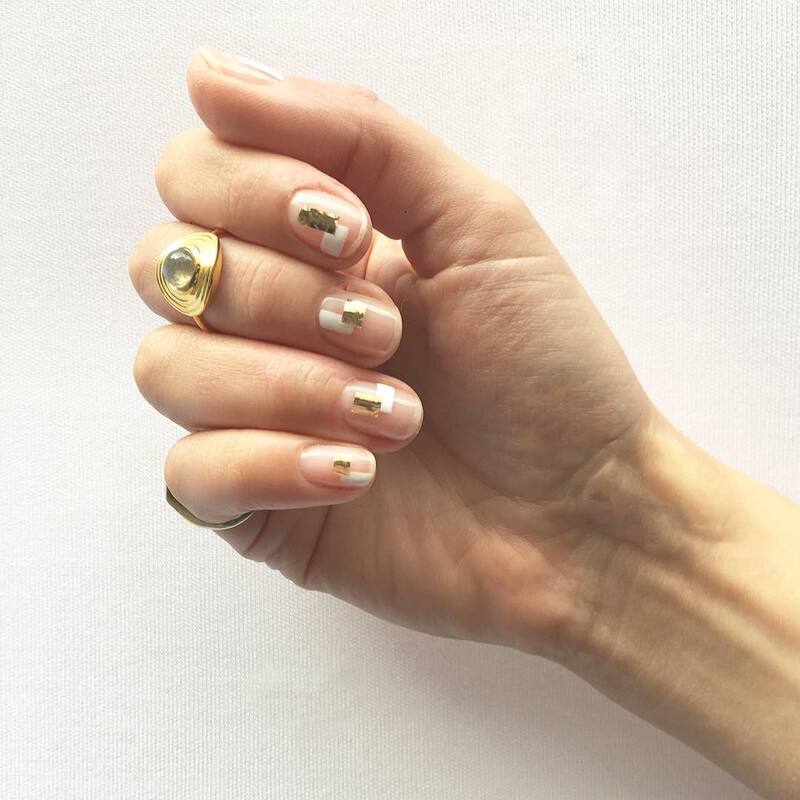 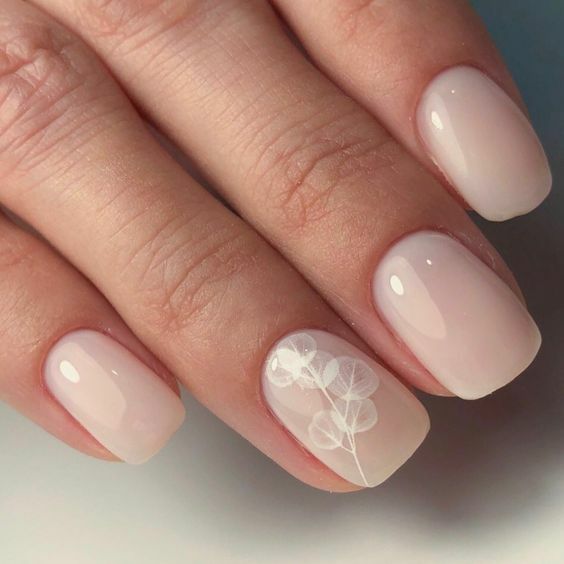 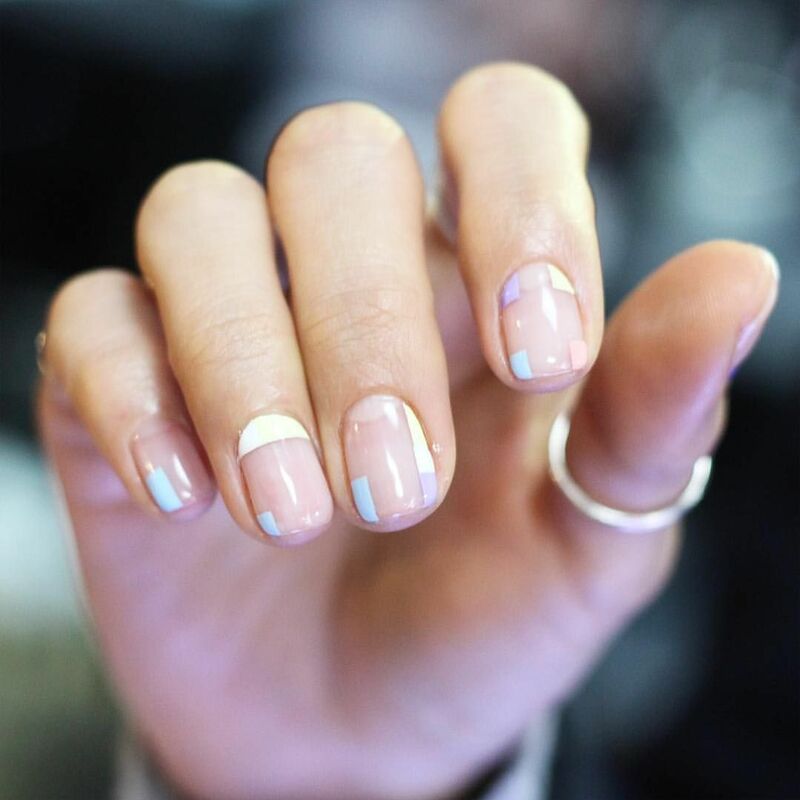 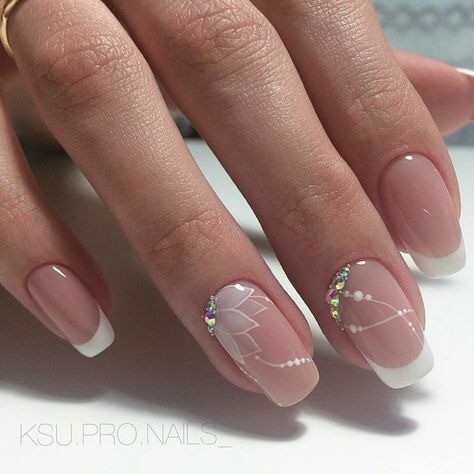 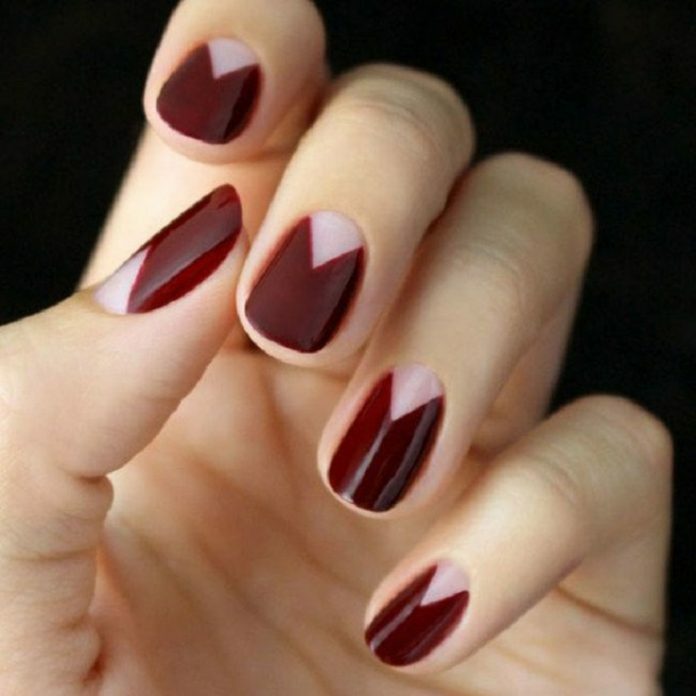 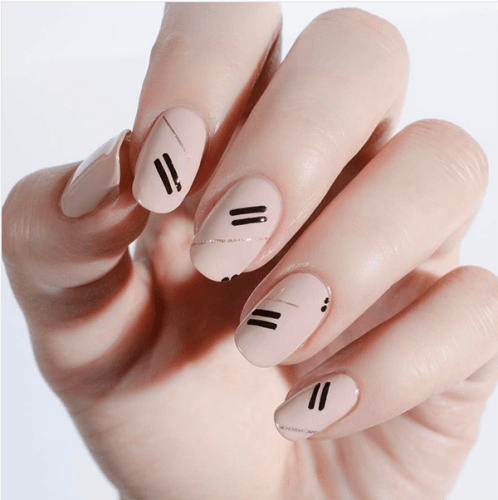 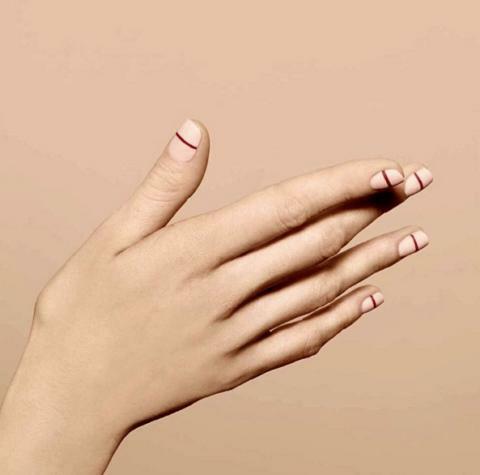 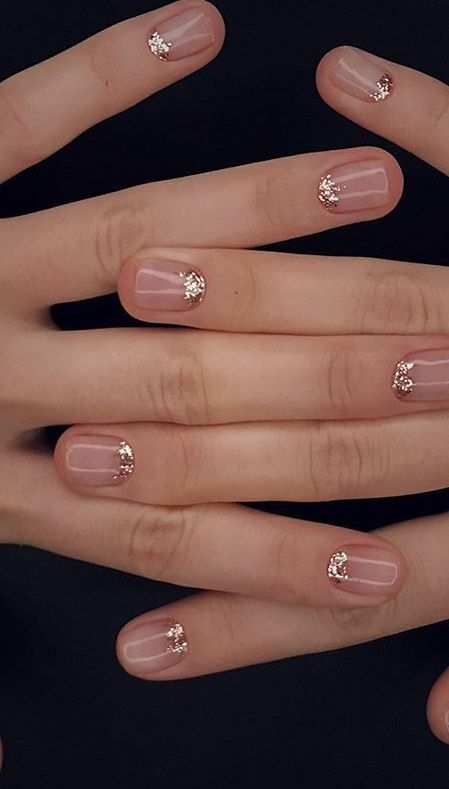 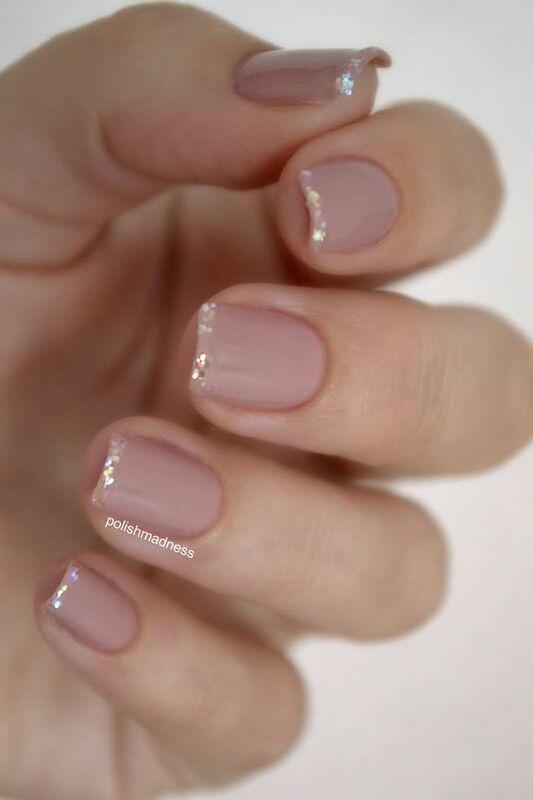 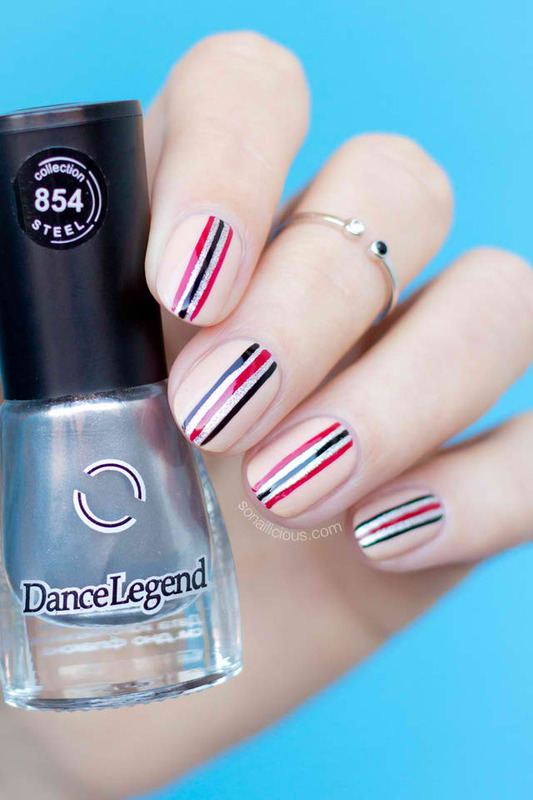 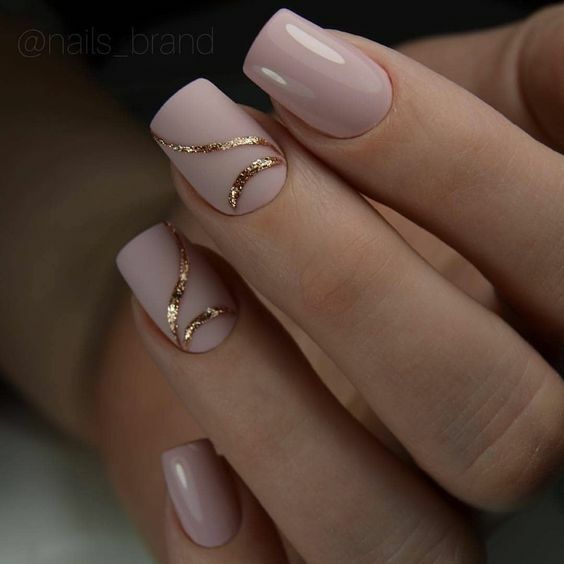 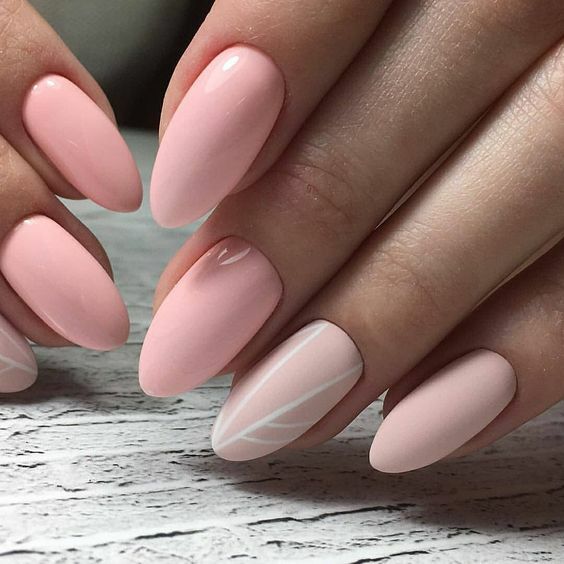 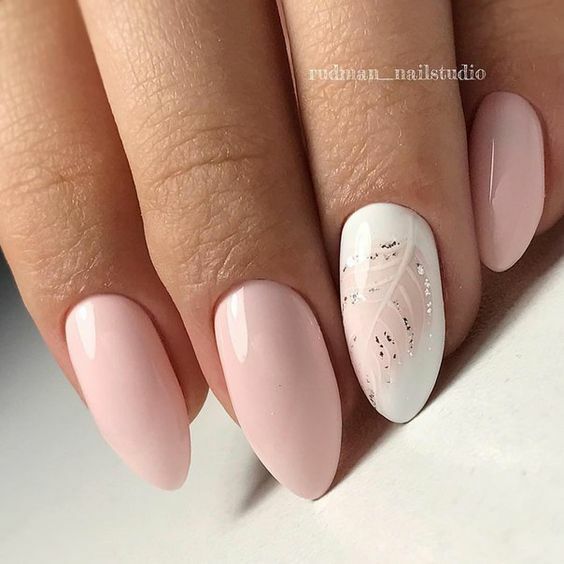 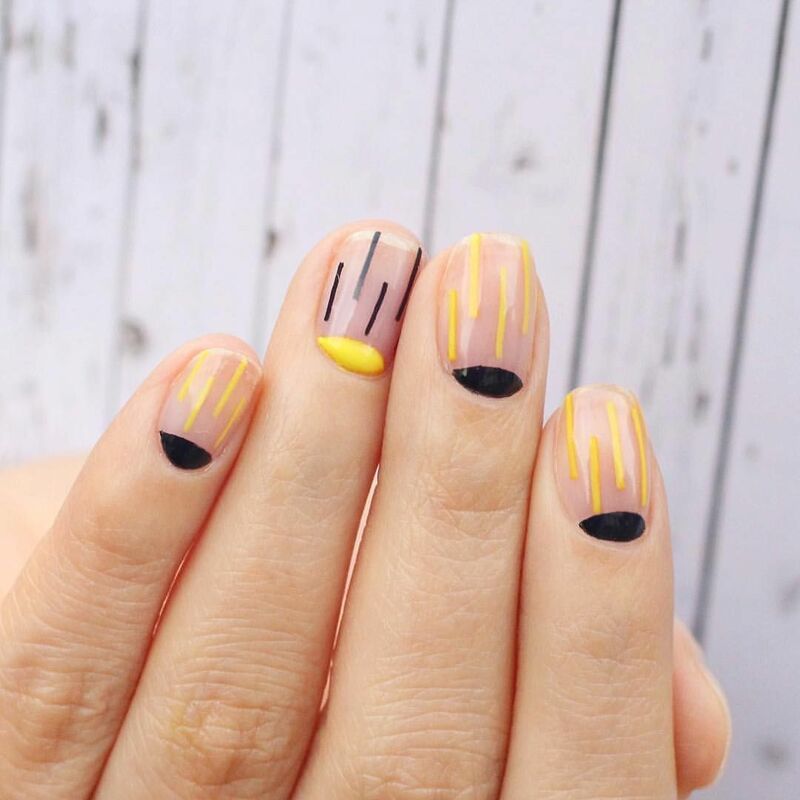 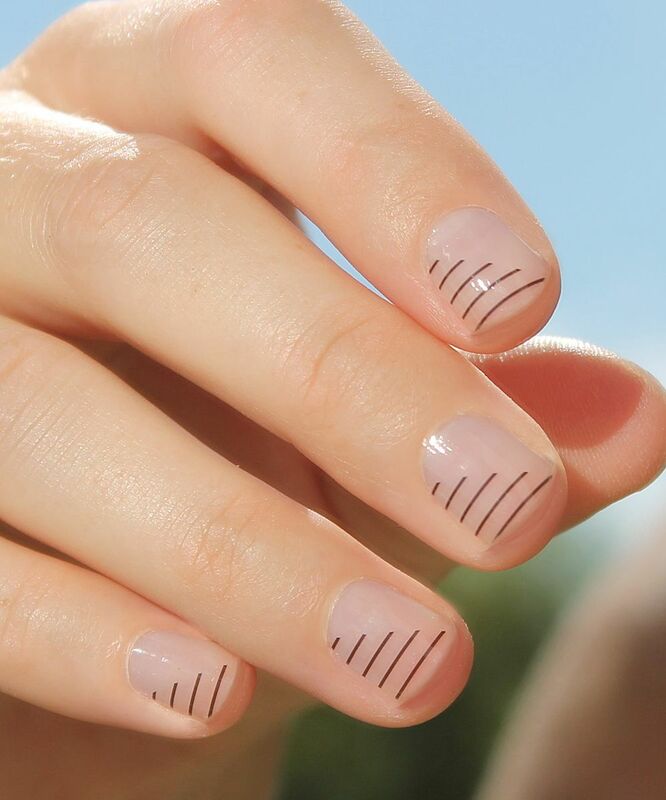 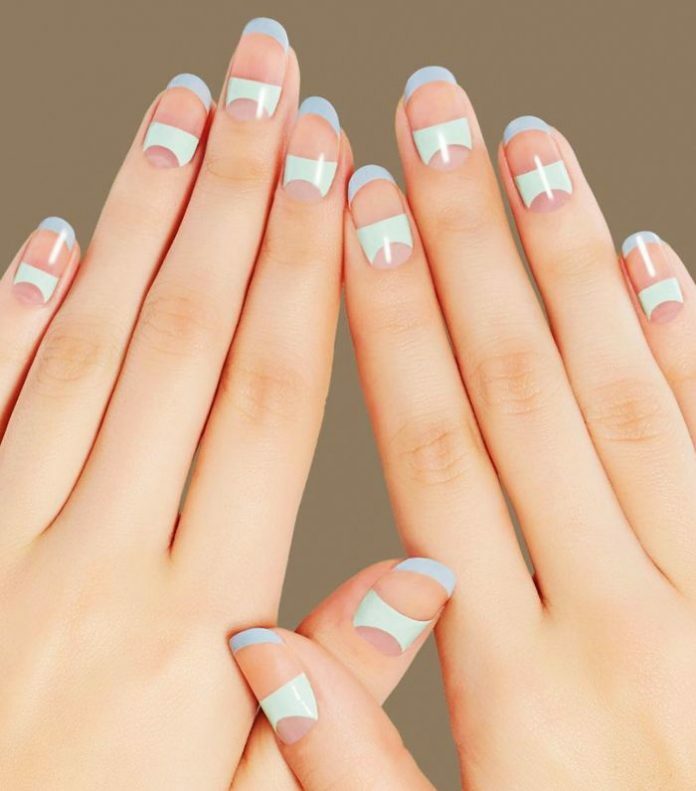 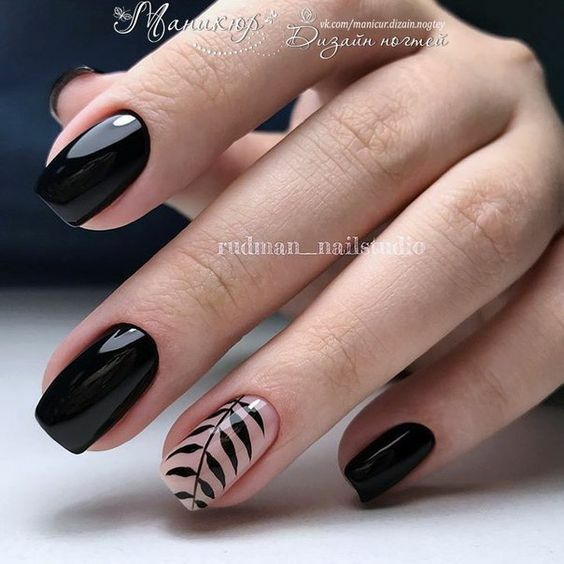 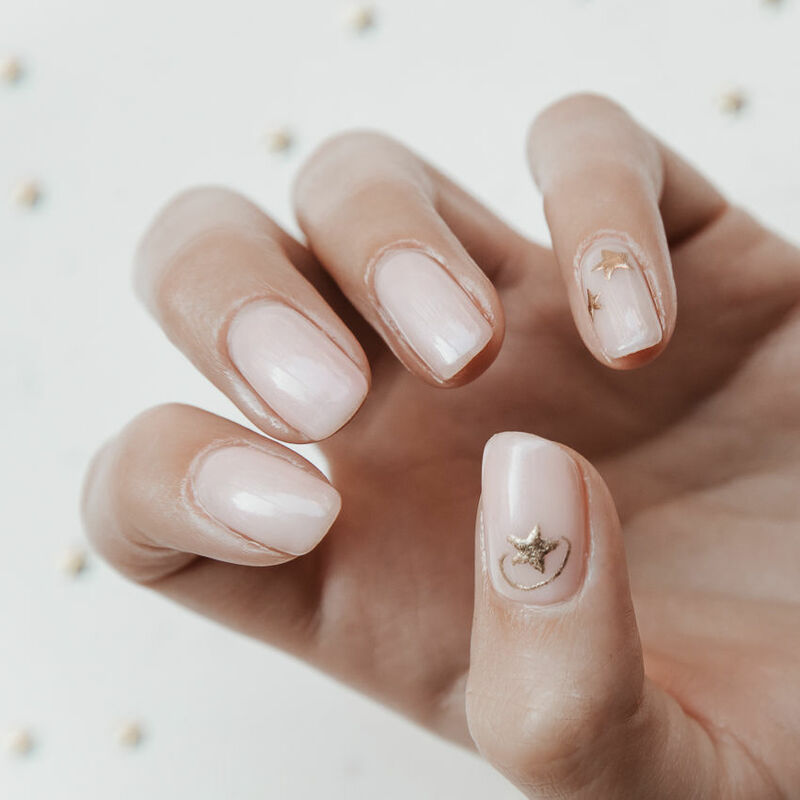 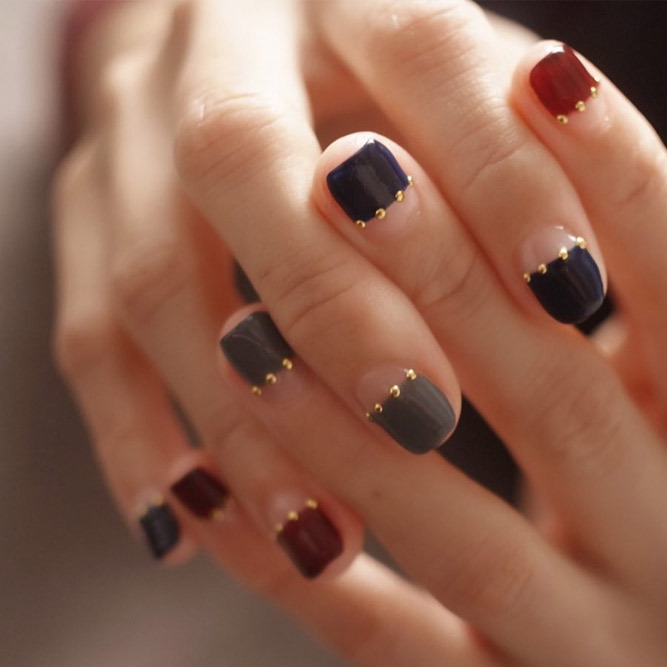 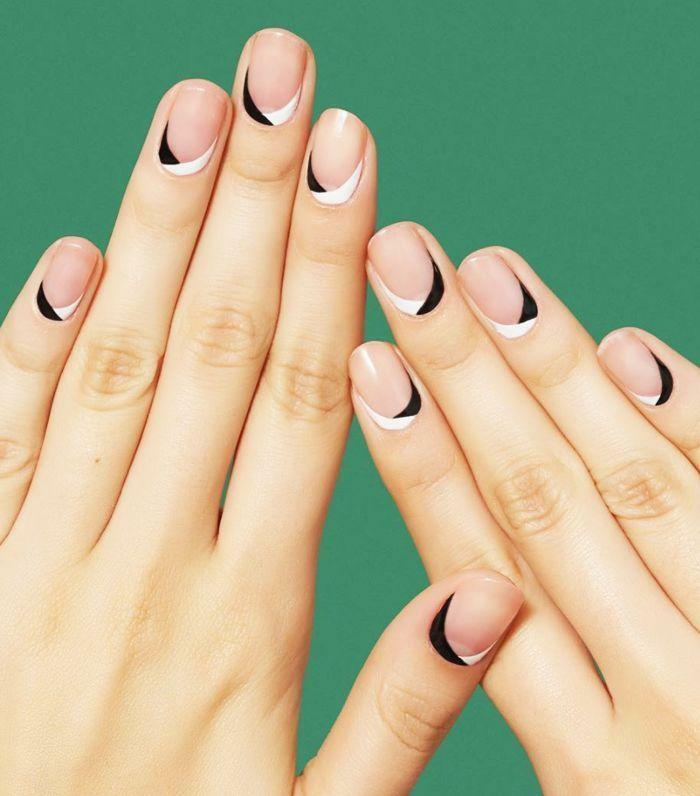 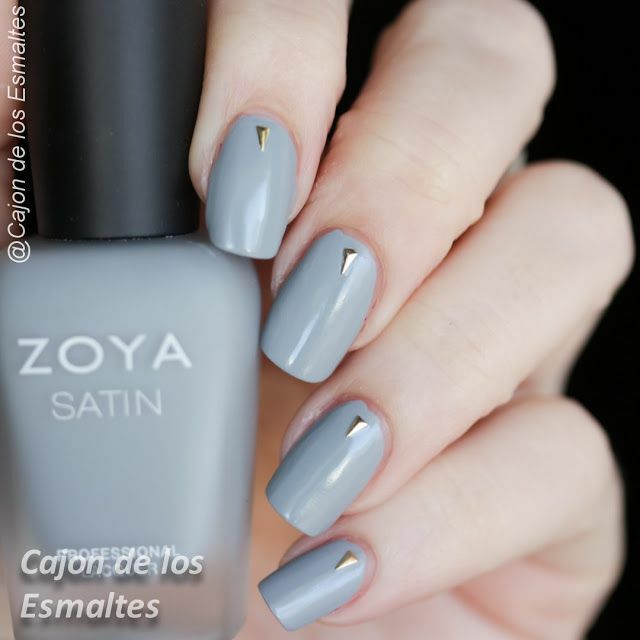 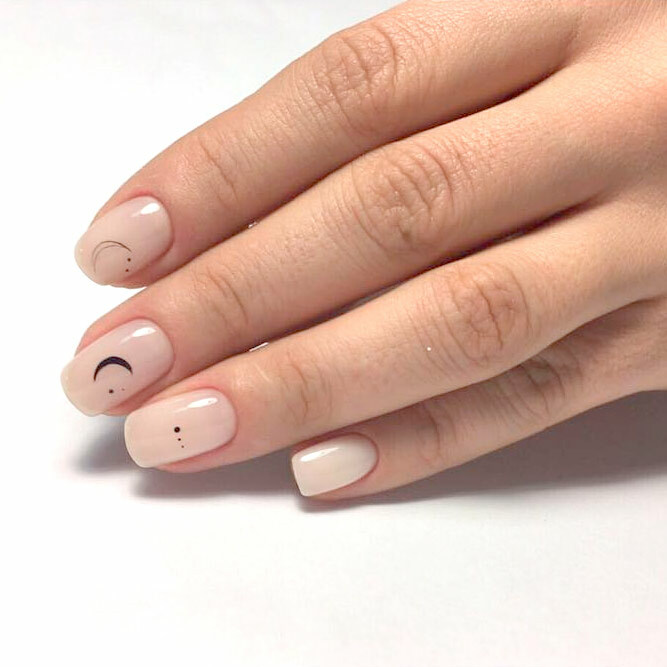 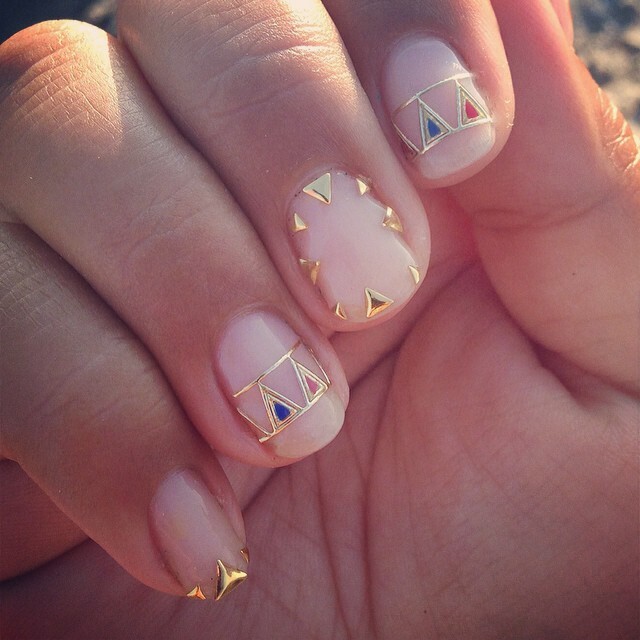 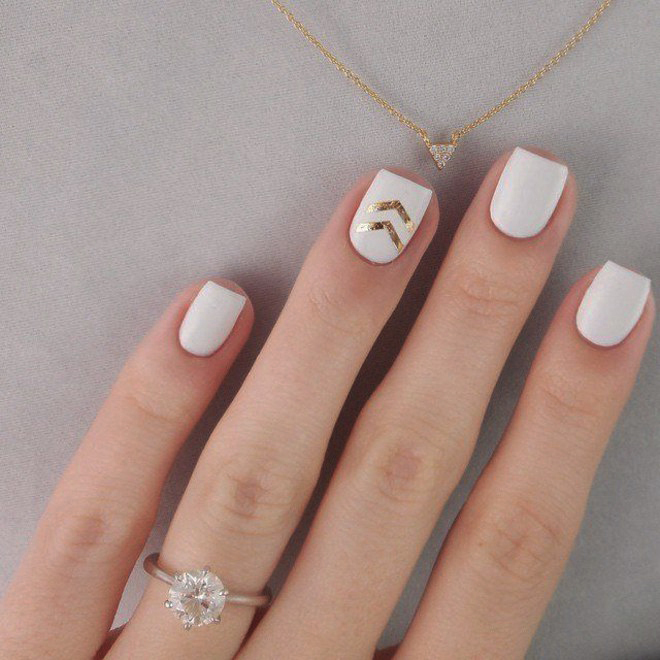 In nail art designs, we see minimalism in designs like white n’ blacks, lines and symbols, and colored sections. 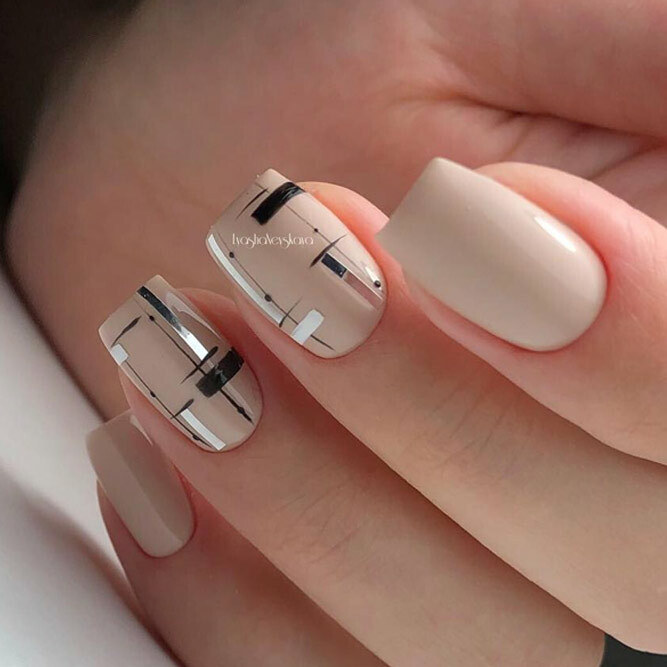 We do not assume the designs as representatives of the minimalist movement, they are on the first glance, art in simplest form. 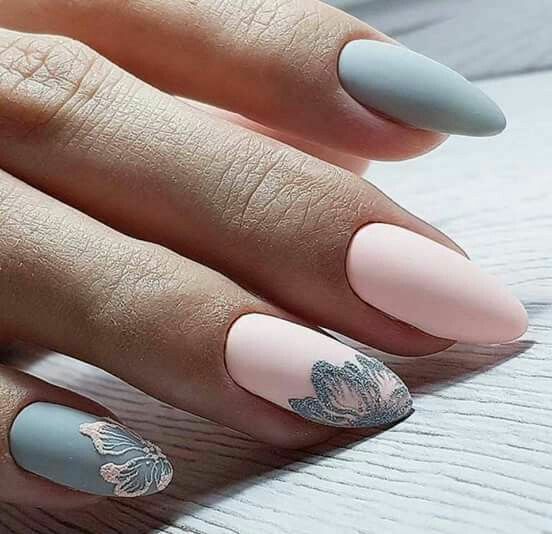 Check out 40 of the most awesome samples found on the internet today.